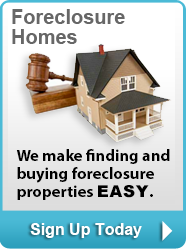 Welcome to NewHouseMatch.com, where we make it easy to buy and sell real estate. Based in the Lake Stevens real estate market, we have successfully helped 100’s of our clients buy and sell properties throughout the greater Snohomish County, Seattle and Eastside markets. With so many of our areas offering fabulous school systems, beautiful parks and the refreshing, clean Puget Sound air, it’s no wonder why so many people and families love to call the Seattle area home. Our real estate team loves helping our buyers find their dream home and helping sellers maximize their homes selling prices, feel free to contact us now for a free consultation or call (425)268-0347! We look forward to speaking with you and learning more about your goals. 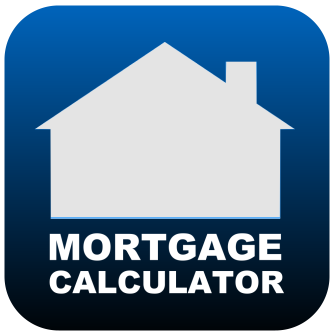 Our user friendly website provides home buyers quick and easy access to search every property listing within the NWMLS marketplace. 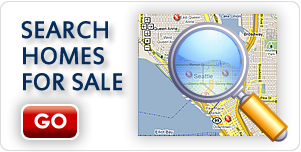 Browse every available property for sale in Washington state, including but not limited to single family homes, condos, multifamily residence’s, vacant land for sale and much more. Whether you’re on a desktop, laptop, tablet or mobile device, our site makes finding homes for sale in the area fast, easy and fun. Our powerful property search tool allows you to save your favorite homes, get real time notifications for new listings and share homes you like with others, all at the click of a button. 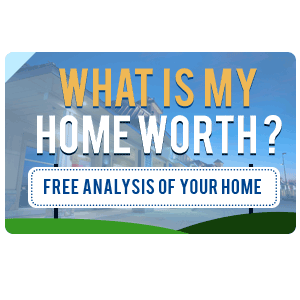 Our home sellers can access free tools as well, such as our free home market analysis to see what similar properties in the area are selling for. 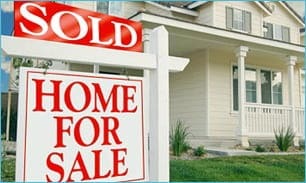 As a courtesy to home sellers we offer a free real estate consultation and we have created an aggressive and proven marketing strategy to sell homes quickly and for the maximum price. Our unique marketing strategy has been very successful, helping home sellers, investors and builders drive more home buyer traffic and maximizing the market value of our listings. 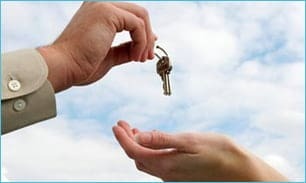 Whether you’re a first time buyer, a savvy real estate investor, you’re looking to downsize your home or up-size your home with a growing family, we will be very attentive to your needs and make sure your goals are achieved. With the Seattle area offering a robust economy, from Downtown Seattle, Ballard, Greenlake, to the Eastside Bellevue, Kirkland, Redmond and Issaquah, to Snohomish County, Lake Stevens, Everett, and Bothell/Mill Creek, we know which areas and neighborhoods offer the best school systems, neighborhood amenities and low crime rates.